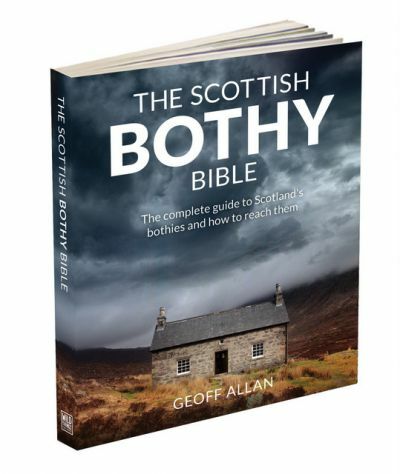 We were delighted to feature a blog post from Geoff Allan, author of the superb new book, ‘The Scottish Bothy Bible’, earlier this autumn. 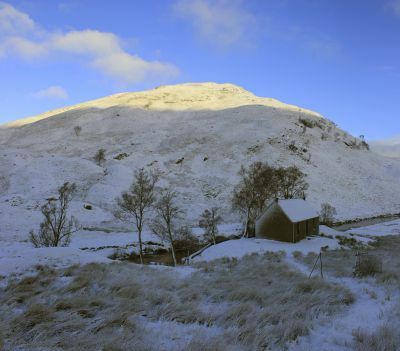 Geoff picked out one of his favourite spots for us, a remote spot deep in the West Highlands. We also looked back at our summer trip to tackle the Yorkshire Three Peaks (OK, we cheated and did it over two days). Are you planning a charity event there in 2018? Consider going car-free – we can help you with tips if you need them! Geoff also generously provided us with two signed copies of his new book for our latest prize draw. You still have time to enter – simply submit a walk and follow the steps to add your route to the database before the end of the year. We’ll pick out the lucky winners at the start of 2018 – and don't forget that you can submit as many walks as you like for more chances to win. Have you tried out our new walk lists option yet? This enables you to put together a list of routes – top five favourites, ideas for a long weekend, a long-distance path – to share with others. Our latest walk list contains a selection of routes in Scotland and the Lake District – hard to argue with that! You can add photos to personalise each list, and share them easily via social media. Why not create a list to inspire people to enjoy your favourite part of the UK? Good news reaches us from North Wales, with a new long-distance route – the Slate Trail – which explores some of the slate villages in Snowdonia. The route, easily accessed by public transport, should not only help lighten the burden on Snowdon itself, but it looks us like a fantastic few days in its own right. We’ll be getting there to try it out as soon as we can. 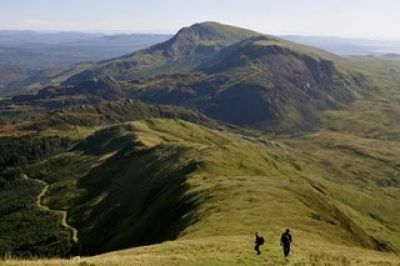 In the meantime, it brought back happy memories of another lesser-known corner of the park – the Nantlle Ridge. If you want to know when a new walk is online, follow us on Twitter or Facebook. If that’s not your thing, no worries – they are all on the website. We also put up photos, news and any other titbits, so please keep sending them in. As usual, a big thank you to all our sponsors, who help to keep Car Free Walks running. The next newsletter will be out in spring. Please send us any news and until then, happy walking!